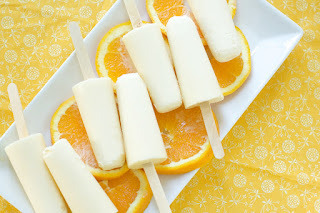 Feel Good with Food: It's a Dreamsicle! 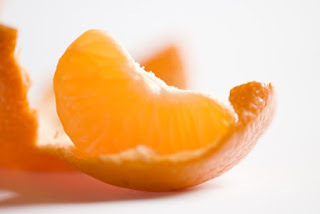 Peel oranges and divide into sections. Lay sections flat on a tray and freeze until hardened. Pour coconut milk, vanilla and 1/2 of the frozen orange slices into a blender and blend until smooth. Add remaining half of frozen orange slices and sweetener (to taste) and blend until smooth. Pour mixture into freezer safe container (or popsicle molds) and freeze until solid. It really hits the spot and couldn't be easier!